MSRP $58,250. Stk# PJB10654. Model 95BAA1. 3 retired service loaners. 39 mo. lease with $2,995 down at signing. 5k/mi/yr. $0.30/mi extra. $995 acq fee, $250 doc fee & reg fee extra. County tax not included. 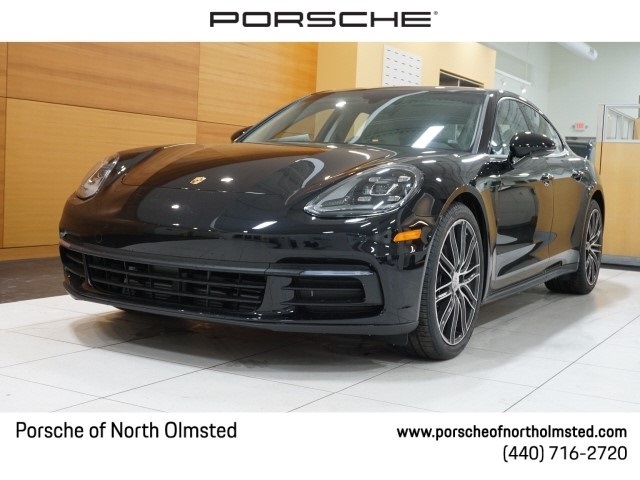 With approved credit thru Porsche Financial Services. Ends 4/30/19. 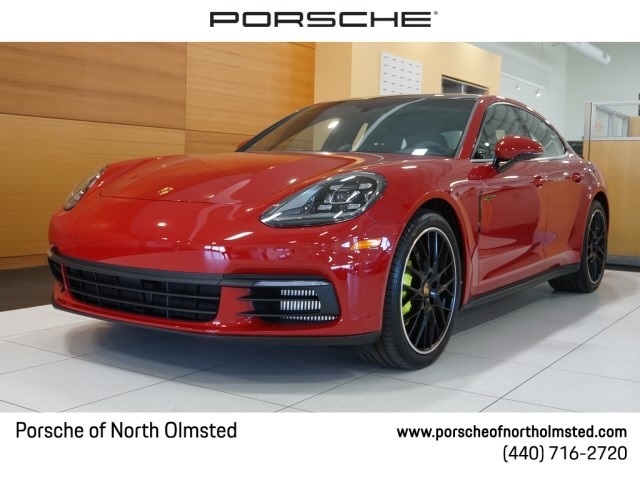 MSRP $73,240. Stk# PJB38004. Model 95BAB1. 39 mo. lease with $4,995 down at signing. 5k/mi/yr. $0.30/mi extra. $995 acq fee, $250 doc fee & reg fee extra. County tax not included. 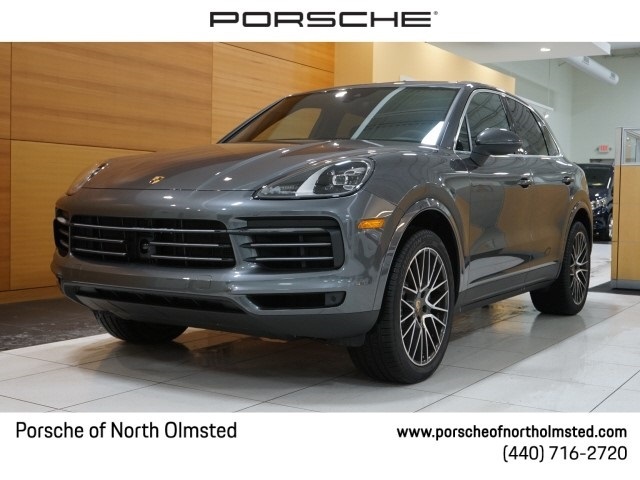 With approved credit thru Porsche Financial Services. Ends 4/30/19. MSRP $108,200. Stk# PJ121047. Model 97ABA1. 39 mo. lease with $4,995 down at signing. 5k/mi/yr. $0.30/mi extra. $995 acq fee, $250 doc fee & reg fee extra. County tax not included. 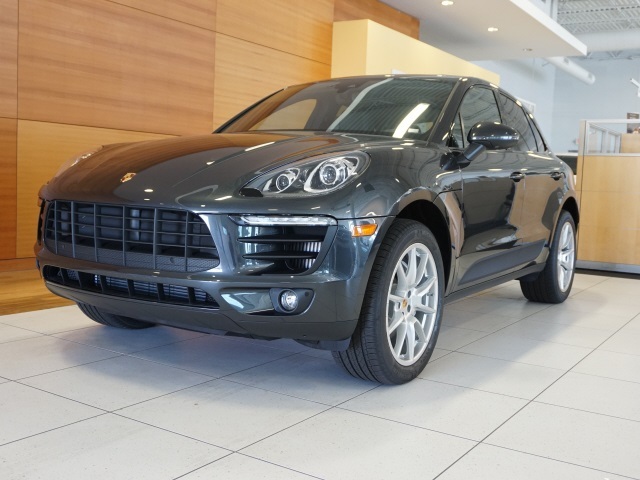 With approved credit thru Porsche Financial Services. Ends 4/30/19. MSRP $118,570. Stk# PJ135848. Model 97ADB1. 39 mo. lease with $4,995 down at signing. 5k/mi/yr. $0.30/mi extra. $995 acq fee, $250 doc fee & reg fee extra. County tax not included. 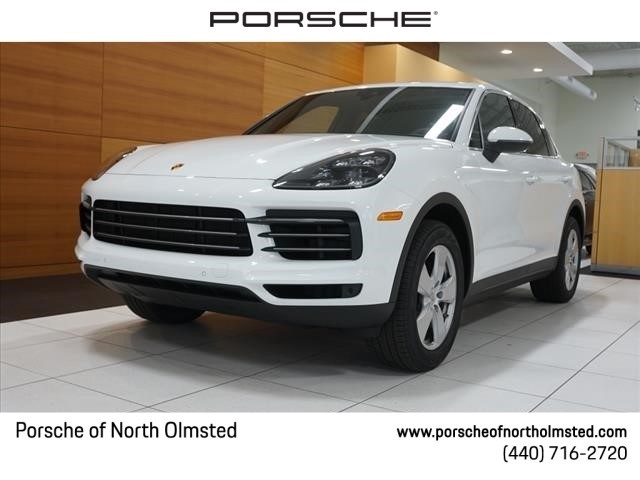 With approved credit thru Porsche Financial Services. Ends 4/30/19. MSRP $100,740. Stk# PKA61524. Model 9YABB1. 39 mo. lease with $4,995 down at signing. 5k/mi/yr. $0.30/mi extra. $995 acq fee, $250 doc fee & reg fee extra. County tax not included. 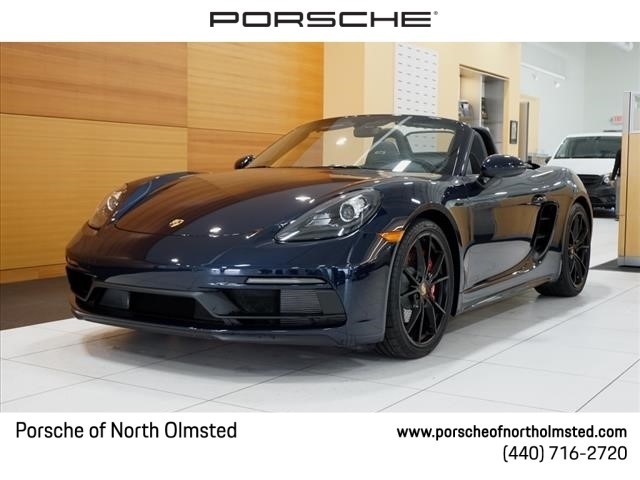 With approved credit thru Porsche Financial Services. Ends 4/30/19. MSRP $120,850. Stk# PJ177649. Model 97ABE1. 39 mo. lease with $4,995 down at signing. 5k/mi/yr. $0.30/mi extra. $995 acq fee, $250 doc fee & reg fee extra. County tax not included. 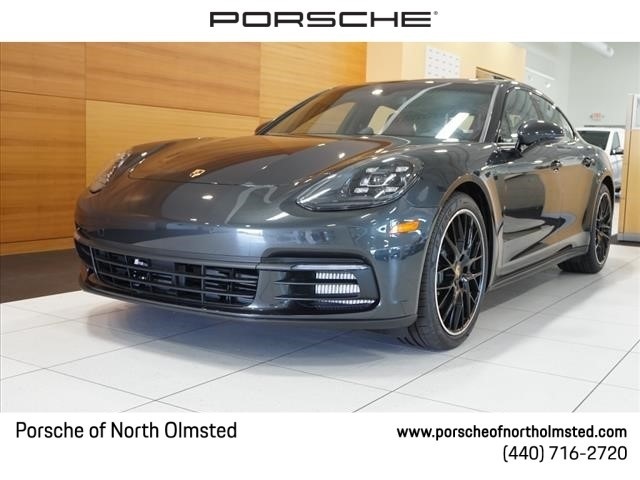 With approved credit thru Porsche Financial Services. Ends 4/30/19. MSRP $96,210. Stk# PK228090. Model 982340. 39 mo. lease with $4,995 down at signing. 5k/mi/yr. $0.30/mi extra. $995 acq fee, $250 doc fee & reg fee extra. County tax not included. 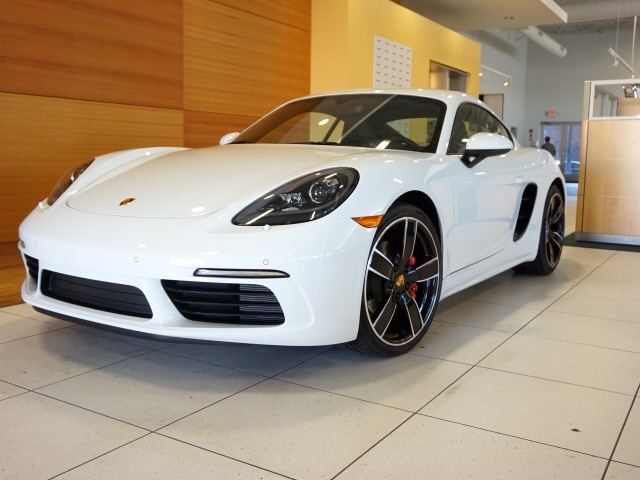 With approved credit thru Porsche Financial Services. Ends 4/30/19. MSRP $65,530. Stk# PK260820. Model 982120. 39 mo. lease with $4,995 down at signing. 5k/mi/yr. $0.30/mi extra. $995 acq fee, $250 doc fee & reg fee extra. County tax not included. 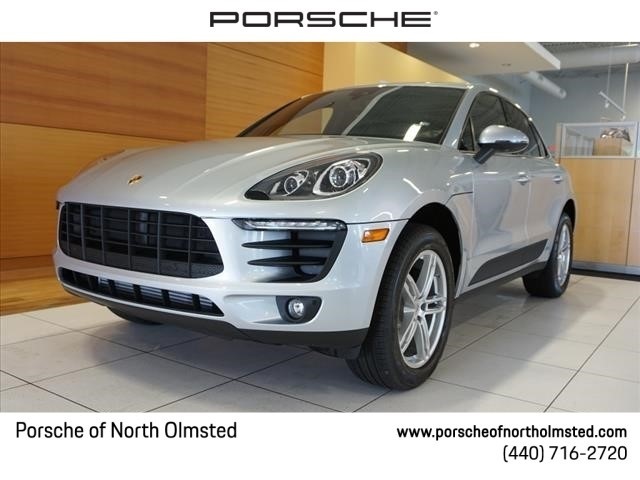 With approved credit thru Porsche Financial Services. Ends 4/30/19. MSRP $79,580. Stk# PKA08339. Model 9YAAA1. 39 mo. lease with $2,995 down at signing. 5k/mi/yr. $0.30/mi extra. $995 acq fee, $250 doc fee & reg fee extra. County tax not included. 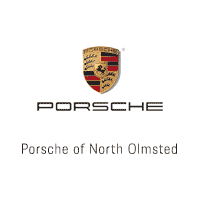 With approved credit thru Porsche Financial Services. Ends 4/30/19.